If you break down athleticism into its key compenents, there is one component we have not covered much on the GAINcast: endurance. It is not due to lack of experience or knowledge; we just simply haven’t gotten around to it. The wait is over though. 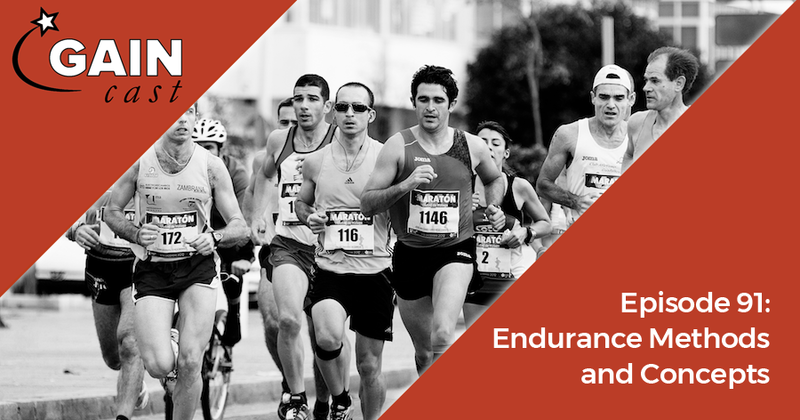 We are going to take an in-depth look at the topic, starting with this week’s episode where we introduce the basic tools of training for endurance by explaining endurance training methods and concepts. Legendary coach Vern Gambetta coaches the best to be better. On the GAINcast he answers one question a week on training and coaching. The GAINcast is brought to you by the GAIN Network.